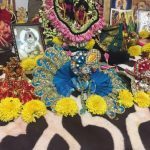 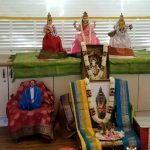 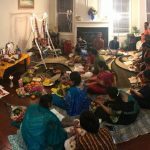 With boundless grace of Sri Swamiji, Virginia GOD Satsang was blessed to conduct NamaSankirtan Utsav on the auspicious occasion of Purushotama Month. 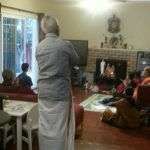 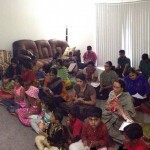 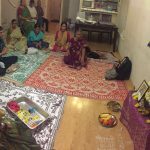 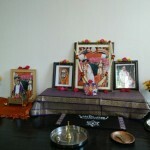 13 families hailing from Richmond metro area, were fortunate to host the satsang. 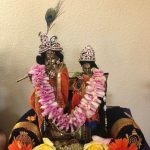 Close to 50 devotees attended the special satsangs and enthusiastically took part in satsangs with awe and reverence.